Melasma is a condition that causes dark patches of skin to develop on your face. These patches typically are brown, but they may appear grayish, and they most commonly appear on your forehead, chin, cheeks, and the bridge of your nose. You may also develop melasma-related discoloration on other areas of your body that are exposed to sunlight. Dr. Susan Seman understands how these unsightly skin patches can affect your self-confidence and your satisfaction with your appearance. For these reasons, she offers effective treatment options to reduce the severity of skin discoloration, while still protecting the health of your skin. While men can have melasma, women are more prone to developing the condition, especially if you have close family members with it. 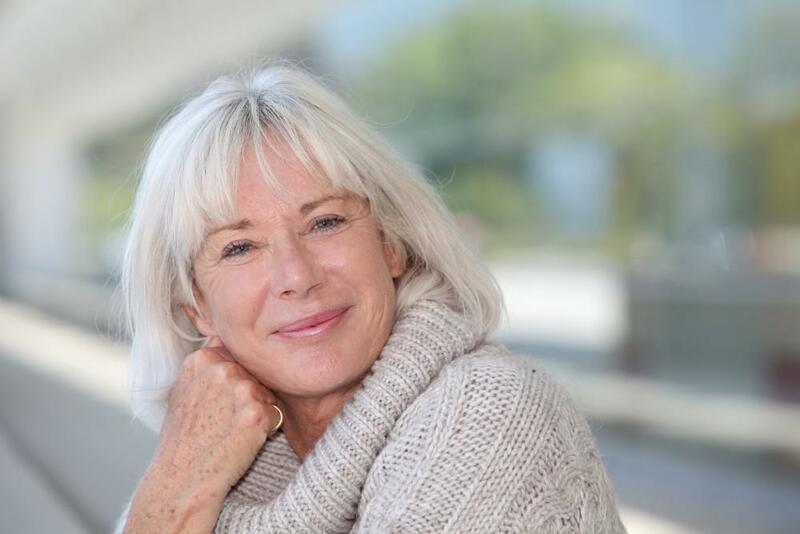 Women seem to be more affected because of the many hormone changes they endure during their menstrual cycle, a pregnancy, and throughout the transition to menopause. In some cases, your experience with melasma may be temporary. Darkened skin patches may fade on their own without treatment. For others, melasma can be a permanent condition that affects how you feel about your appearance. 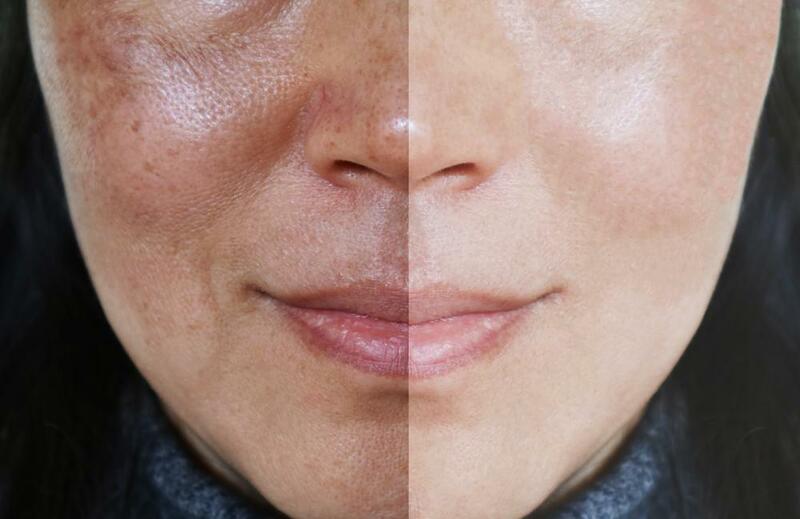 Both men and women have options for reducing the severity of the melasma-related skin discolorations, such as chemical peels and laser treatments. The goal of treatment with laser technology and chemical peels is to remove the outer layers of your skin to reduce the severity of skin discoloration. In a chemical peel, Dr. Seman applies a special exfoliating solution to the surface of your skin. This solution gently removes the outer layer of skin, which includes the darkened melasma patches. Additionally, the chemical peel allows the healthier, younger-looking skin to shine through to the surface, further enhancing your appearance. In laser treatments, Dr. Seman uses the Spectra laser technology to target the darkened skin pigments, breaking them apart. This breakdown permanently erases dark skin pigments without damaging your skin. Laser treatments also improve the tone and texture of your skin, giving you a fresher, more youthful appearance. Whether you choose an in-office chemical peel or laser treatment to address your melasma, you can expect to return to your usual activities without any downtime or need for recovery. Laser treatments are noninvasive and require no anesthesia to effectively treat your skin. Besides some mild redness, you won’t have any side effects that limit your activities following treatment. After a chemical peel, your skin may need a few days to return to normal. Some redness and skin flaking are common, but peels require no incisions or other invasive procedures. You’ll receive recommendations from Dr. Seman to properly cleanse your skin and ensure it’s properly hydrated. After treatment, you can see a visible difference in the severity of your melasma skin discoloration, and Dr. Seman creates a custom treatment plan to help you achieve your desired results. If you struggle with melasma patches and aren’t sure what to do, schedule your consultation today by phone or by using the online booking feature.